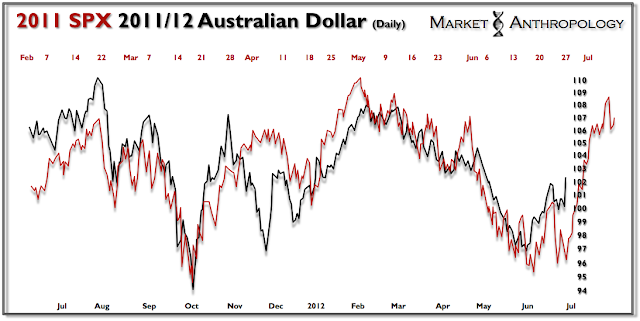 Here is an update of the Aussie/SPX analog from last month (see Here). It was indeed a good day for risk. Should the pattern complete, it appears to have considerable follow through into the beginning of July.